After getting Disney to raise its minimum wage to $15 over three years, UNITE-HERE wants higher wages for Disney’s subcontracted employees as well. 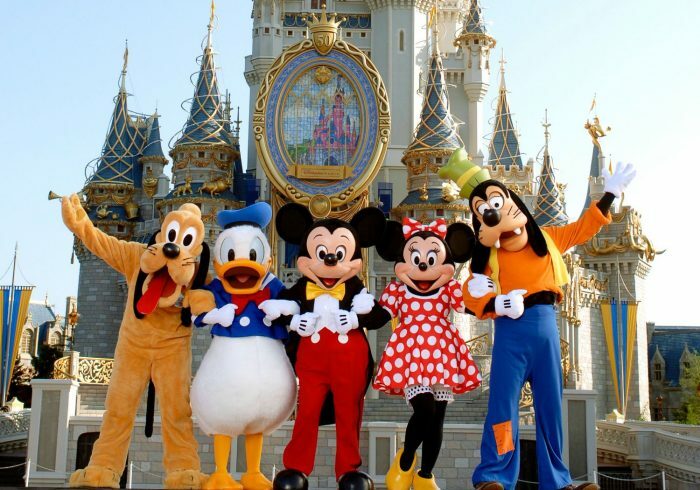 ORLANDO, FL—Many of the workers who work in and around Disney World are not actually Disney employees. As a result, while many are unionized, they were not part of last years’ agreement between Disney and its unions to raise the minimum wage of Walt Disney World Resort workers to $15 an hour by 2021. This has caused UNITE-HERE, which represents many of the subcontracted employees throughout Disney World to push for higher wages as well. As most corporations like Disney use the subcontracted services of other employers to reduce their own costs, were the union be successful in achieving a $15 minimum wage with the subcontractors, those subcontractors would likely have to ask Disney for rate increases in their contracts. The question remains, will Disney agree to increase the rates it pays its subcontractors?